Creamy Basil Tomato Soup with Hemp Hearts! I’m always up for trying something new, especially when it comes to power foods that help fuel my family the right way. 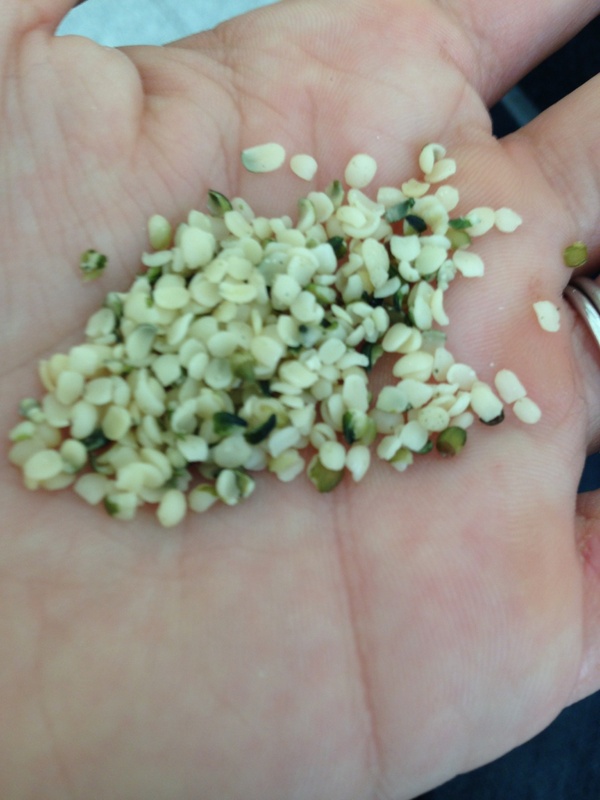 So, when I was given the opportunity to review Manitoba Harvest’s Hemp Hearts, I was pretty excited. Packed with 10 grams of plant-based protein and 10 grams of Omegas per serving, these raw shelled hemp seeds pack a whole lot into a little pack. When the package arrived, I took the time to taste them and was pleasantly surprised. I find that, generally, raw “healthy” foods have a bitter or unpleasant flavor. Not these! They honestly tasted like softer versions of sunflower seeds and were delicious plain. But, you all know that I like to find ways to incorporate new things into new recipes. 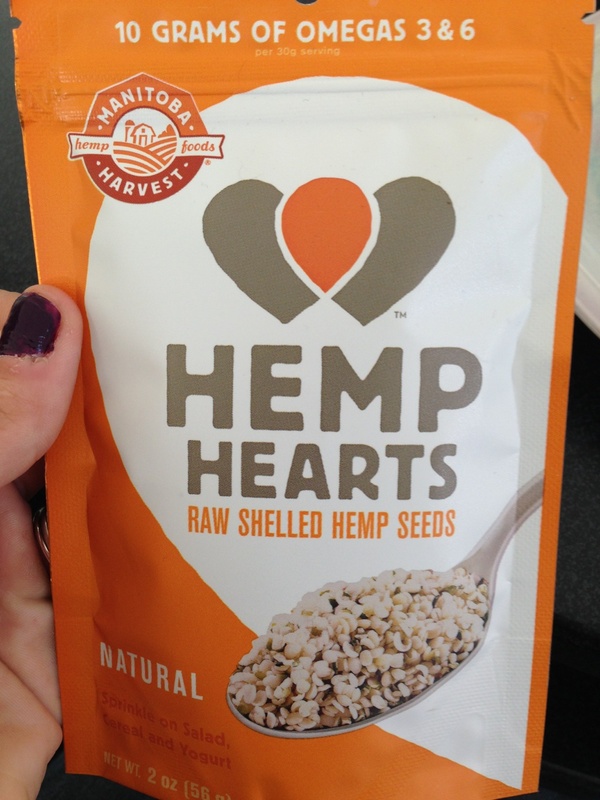 While these hemp hearts would be absolutely delicious sprinkled onto a salad, cereal or yogurt, I wanted to do something a little different. So, I incorporated them into a creamy basil tomato soup. The outcome? Delish! Check it out below! Want to incorporate these flavorful goodies into your own healthy eating program? Give them a try today. By using the code HHSweatPink14 at manitobaharvest.com, you’ll receive 20% off your order between now and November 30. Don’t miss this awesome opportunity! Melt butter in sauce pan and add basil, garlic, oregano and onions. Simmer until golden brown. Incorporate the tomato paste, canned tomatoes, hemp hearts, water, sugar and vinegar. Heat to a light boil. Reduce heat to medium, cover and allow to simmer for 45-minutes to an hour. If you like a smooth soup (I do!) remove from heat and puree in a food processor until your desired texture is reached. Add in the milk, salt and pepper. 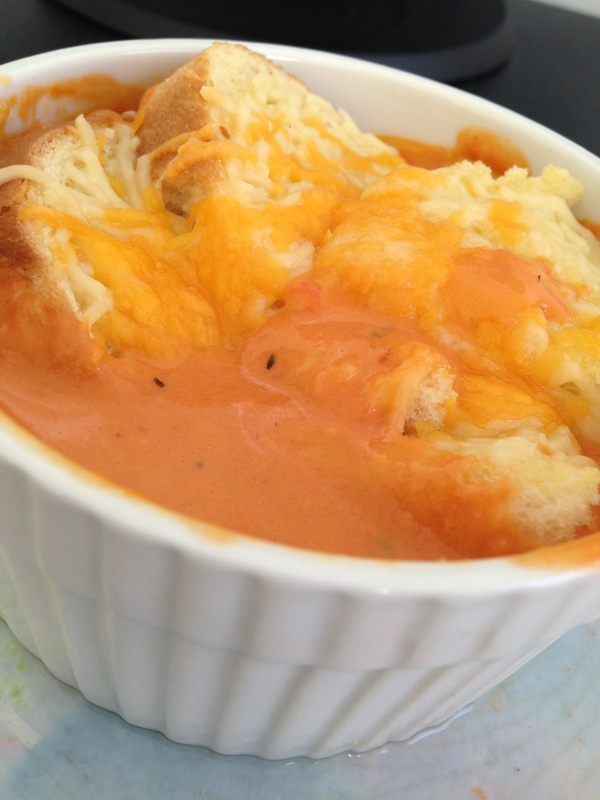 Pour soup into ramekins, add bread and cheese. Broil for 5-10 minutes, until cheese is melted and bread is golden brown.